Haussmann, prefect for the departement of the Seine from 1853 until 1870, extensively transformed Paris, above and below ground, from the city center to the outskirts. By extension, his name personifies a century of public works that still defines the urban organization of the city and the identity of the capital. 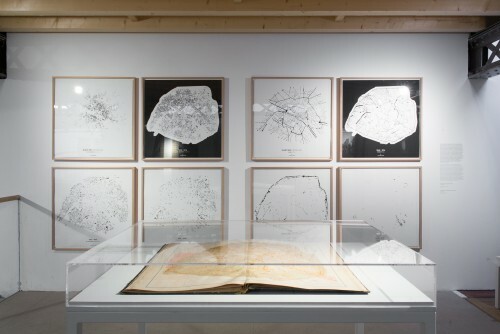 But who would think of the Second Empire mapping as an exemplary network for mobility ? Or the 19th century city block as an effective tool for a sustainable city ? 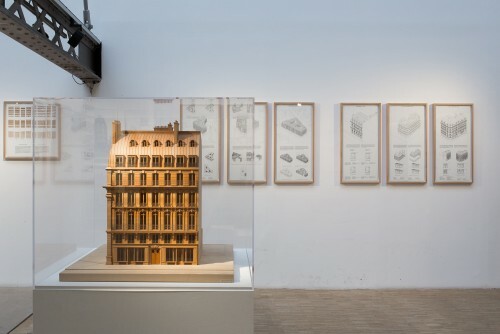 Or the Haussmann-style building as an archetype of flexibility ? 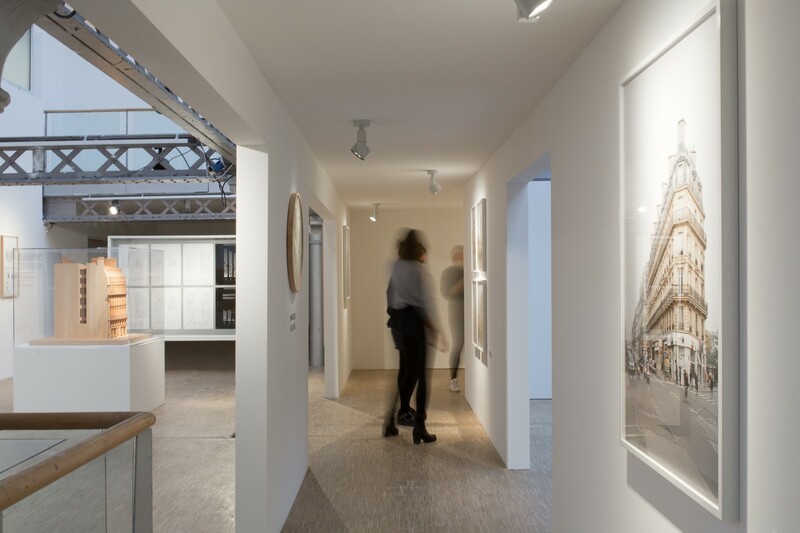 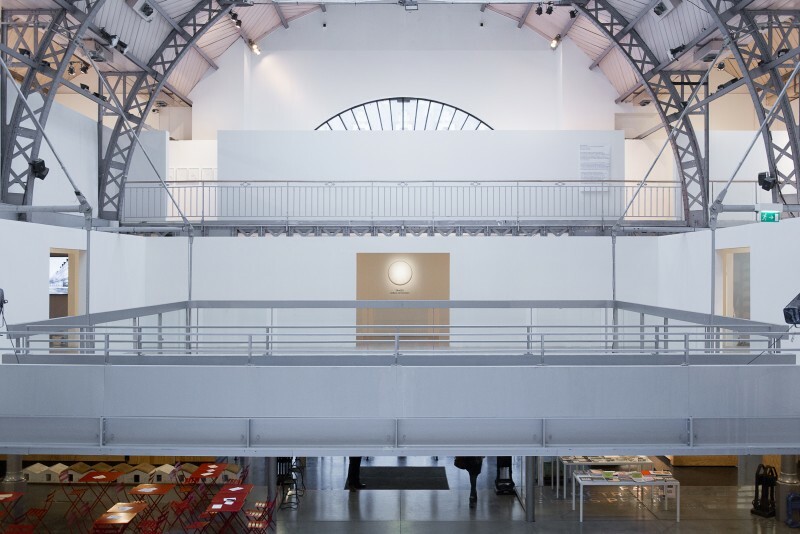 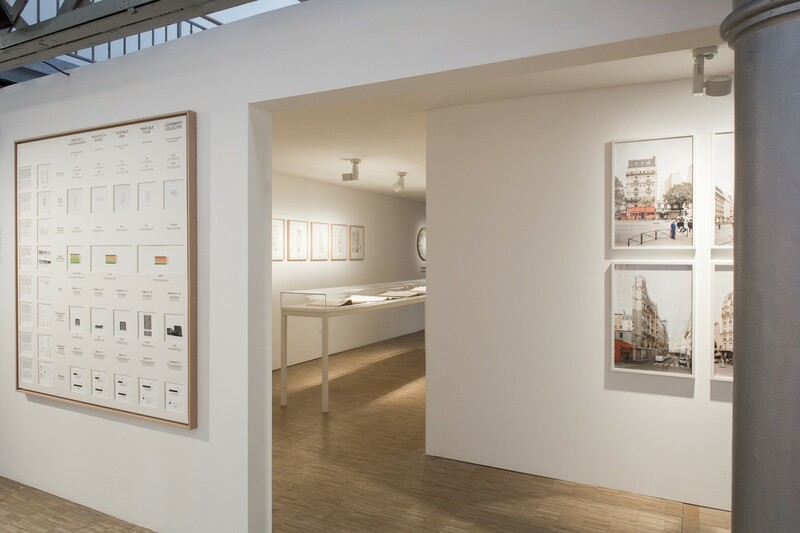 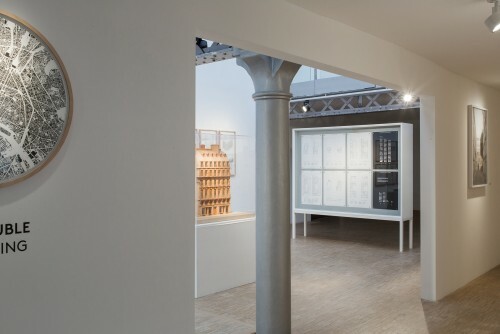 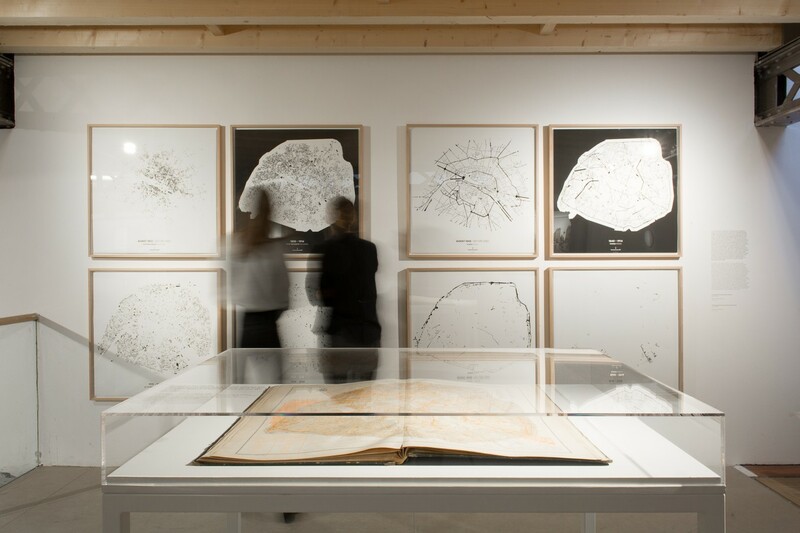 The Paris Haussmann show analyzes and reveals the potential of today’s Parisian urban model in relation to the stakes and challenges of tomorrow’s cities. 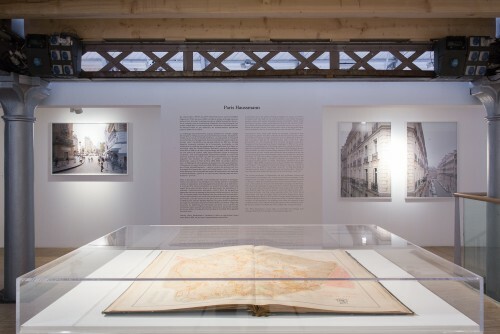 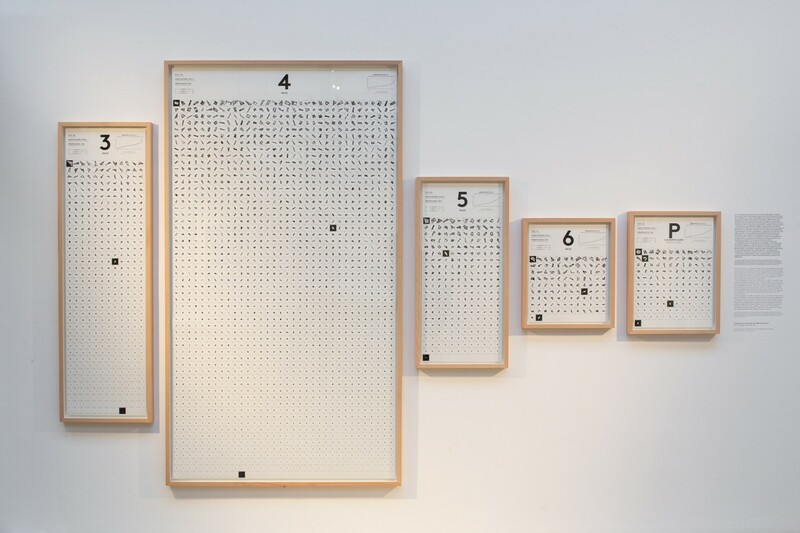 By analyzing shape in order to understand meaning, this exhibit and the accompanying book – devised as a contemporary retro-atlas of Haussmannian territory – gives a new interpretation of the city, in its volumes, its time-frames and its usages. 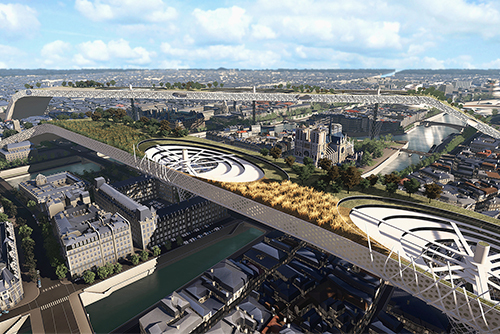 From the information acquired through drawing and development in conjunction with technologies and calculations made by the architects Umberto Napolitano, Benoit Jallon and the architectural engineer Franck Boutté, a new urban arborescence emerges, based on contemporary criteria. 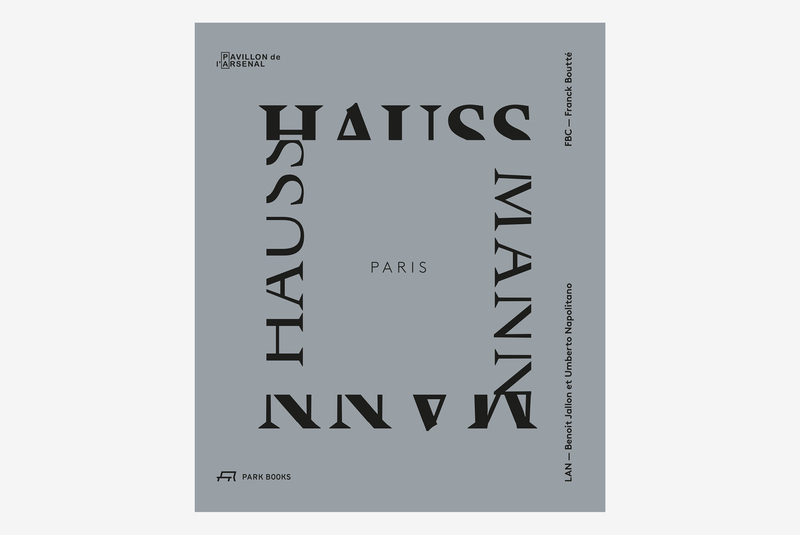 What is the “walkability” of the Haussmannian urban fabric, compared to other international metropolises? 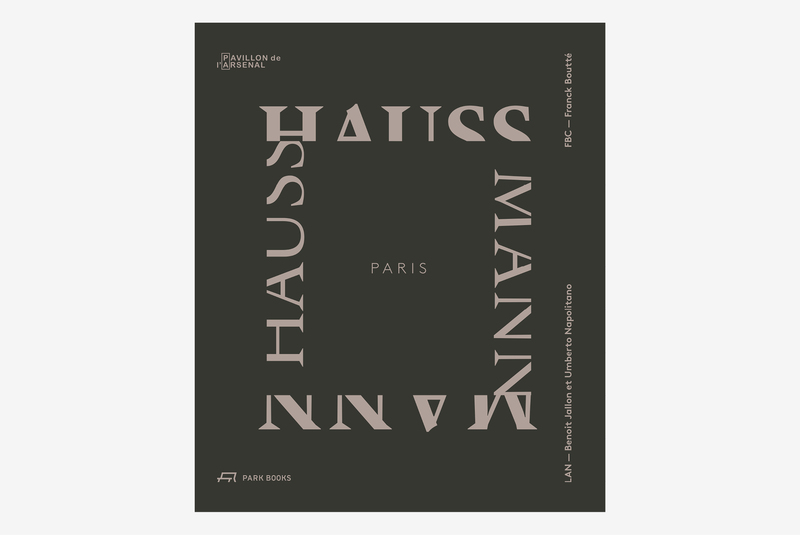 Why is the incredible density of the Haussmannian model so comfortable? 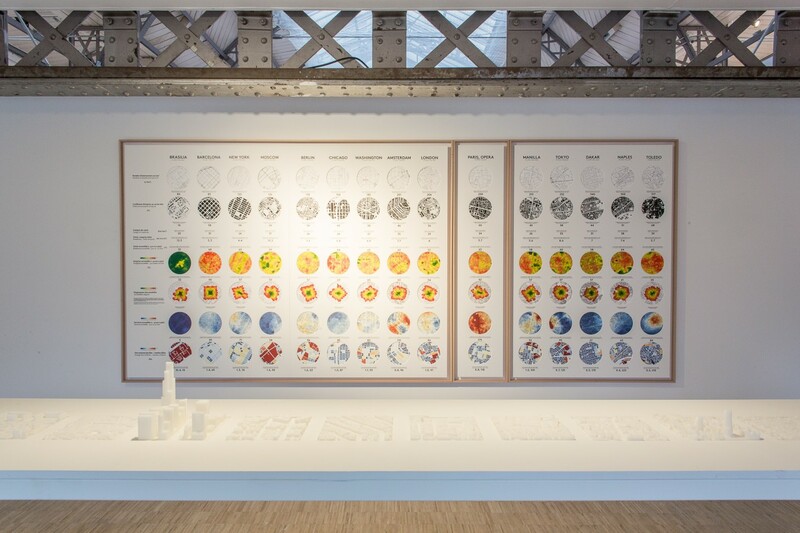 What is the energy efficiency of the city blocks and buildings in relation to current standards?